Nutritional Solutions / Uncategorized / Whats the Vibe on Vegan Diets? As Registered Dietitians, we are often asked, “is the vegan diet healthy?” Unfortunately, as is often the case with questions related to diet, the answer is not a “one-size-fits-all” approach. The quality of a vegan diet truly depends on what you eat and how you prepare the foods that are eaten. Many people who make the decision to become Vegan are dedicated to the lifestyle, often due to the religious commitment. As a result, Veganism is not only about nutrition; it is often a belief system and a holistic way of life. A vegan diet excludes all animal products and by products in the diet. These are notably: meat, poultry, fish and seafood, dairy products, eggs and honey. Are there benefits of changing to a vegan diet? and a probable reduction in hypertension. The factors that may improve the health benefits include a higher intake of fiber, fruits, vegetables, nuts, and legumes, and a lower intake of saturated fat and sodium. Plant sources of protein can be included sufficiently in the Vegan diet to provide the necessary daily Protein requirements. Quinoa and Soybeans contain all 9 essential amino acids and as such can be considered complete proteins. Similarly, if legumes are combined with grains or legumes combined with seeds, the combination can also provide all 9 essential amino acids. It is important to consider though, that plant protein sources are noted as low-biological value proteins and therefore must be combined and complimented in the correct way, to ensure all essential amino acids are provided. 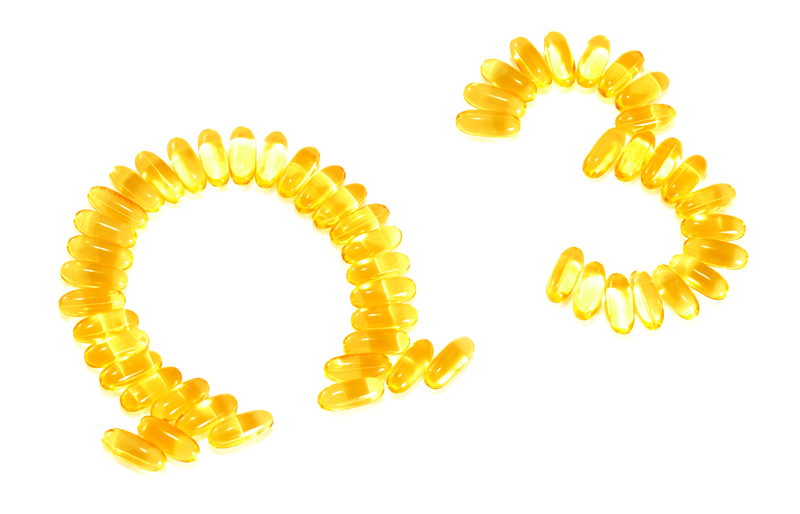 Diets that do not include fatty fish or sea vegetables (seaweeds) generally lack the long-chain n–3 fatty acids, eicosapentaenoic acid (EPA) and docosahexaenoic acid (DHA); which, are essential for mental and physical health as well as neurological development. While it is true that the plant-based n–3 fatty acid α-linolenic acid (ALA) such as ground flaxseed or chia seeds, can be converted into EPA and DHA, research indicates that the conversion is grossly inadequate at a rate of between 0.1-9%. As a result, vegans tend to have lower blood concentrations of EPA and DHA. However, it is possible for vegans to obtain DHA from concentrated microalgae supplements as well as kelp oil a few of which are now available in South Africa. Vegans are at risk of deficiency because fish, eggs, and dairy products (those fortified with vitamin D) are avoided. The alternatives are to consume vitamin D-fortified foods such as soy milk, rice milk, orange juice and breakfast cereals. 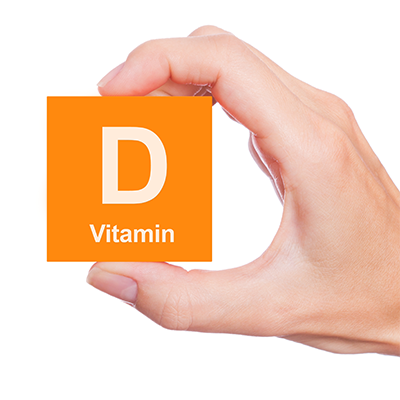 As very few foods are fortified, it’s challenging to obtain adequate amounts through the diet, which can be supplemented with a Vitamin D supplement on a regular basis. Another way to boost vitamin D intake is by getting at least 15 minutes of sunlight exposure daily, which activates higher rates of vitamin D production in the skin. Calcium deficiency is a concern in the Vegan diet. To ensure adequate calcium in the diet, those following a vegan diet should focus on choosing calcium-fortified tofu, soymilk, tempeh, as well as increasing the intake of legumes, green leafy vegetables, nuts and seeds to meet daily requirements. If one is not consuming these foods on a daily basis, in adequate amounts, it is recommended that an appropriate calcium supplement be taken. 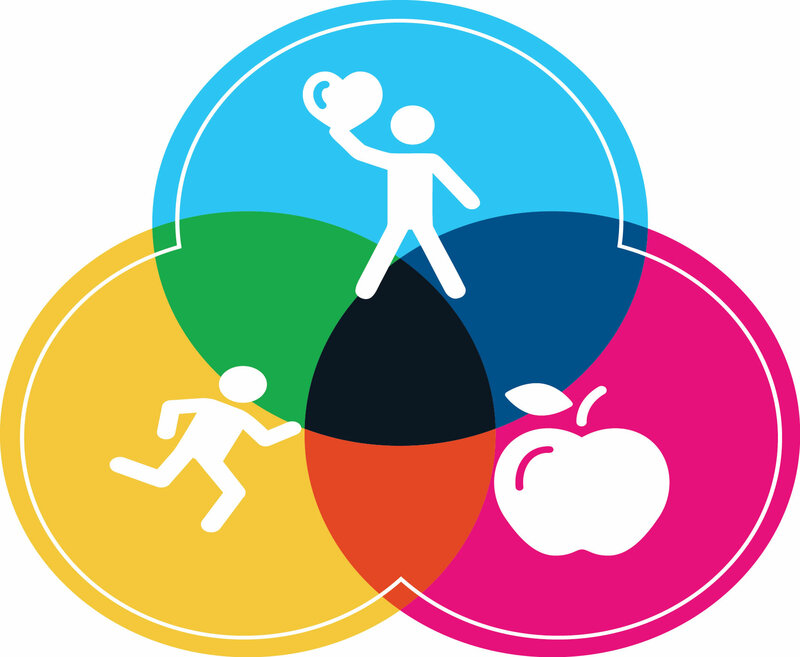 Recommendations can be advised by a Registered Dietitian after an individual consultation where the unique dietary requirements are ascertained. 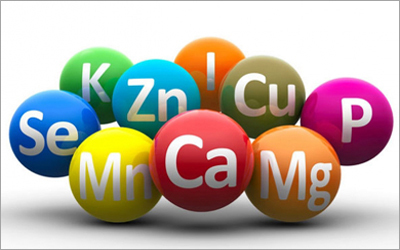 The iron in plant foods is referred to as non-heme iron, which is sensitive to both inhibitors and enhancers of iron absorption. 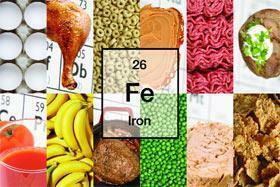 Inhibitors of iron absorption include phytates, calcium and the polyphenolics in tea, coffee and some herbal teas. Vitamin C found in fruits and vegetables can substantially enhance iron absorption and reduce the inhibitory effects of phytate and thereby improve the overall iron status. It is important that those following a Vegan diet, increase the absorption of iron wherever possible, to reduce the risk of Iron deficiency Anaemia. Again, it is encouraged that iron levels in those who follow a Vegan diet, are monitored and any deficiencies are corrected with adequate supplementation, as per the recommendation of a Registered Dietitian. The best sources of zinc in vegan diets are legumes, nuts and seeds. Vegan diets are often lower in zinc compared with diets that include animal foods and together with this, zinc from plant foods also has a lower bioavailability during absorption. Vitamin C doesn’t affect zinc absorption, but some food preparation practices can improve both zinc and iron absorption. Encouraging the replacement of refined grains in the diet with whole grains, can be an important way to improve mineral status in the Vegan diet. Toasting nuts and seeds also can improve zinc absorption as can the inclusion of sprouting legumes. Research shows that there aren’t any adequate plant-based forms of vitamin B12. To avoid a vitamin B12 deficiency, all vegans must regularly consume vitamin B12-fortified foods (i.e. 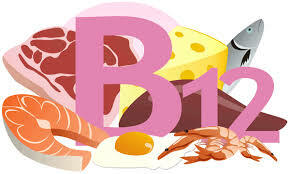 fortified cereals, soy milk, vegetarian meat analogs, soy powders) or take a daily vitamin B12 supplement. Your Dietitian can recommend an appropriate supplement to take, based on your individualized dietary analysis and requirements. If you decide to begin following or if you are already following a Vegan diet, it is essential that adequate and thorough planning is carried out to ensure nutritional deficiencies are avoided. It is imperative that specific vegan food sources are included regularly and deliberately so as to optimize specific nutrient variety and quality in the diet. Additional supplementation may be required over and above measures taken to reach nutrient goals, and as a result of this, it is strongly advised that you visit a Registered Dietitian for an individualized dietary assessment prior to adopting a Vegan diet. Or, even if you are currently Vegan and unsure whether you are meeting your daily nutrient needs, it is also recommended that you have a thorough nutritional assessment carried out. The same principles that you would apply to any healthy, balanced diet still stand in the Vegan diet, in that plenty of different fruits and vegetables are encouraged together with whole grains, nuts, seeds and pulses. Vegan foods high in simple sugars and excess fats should be avoided.